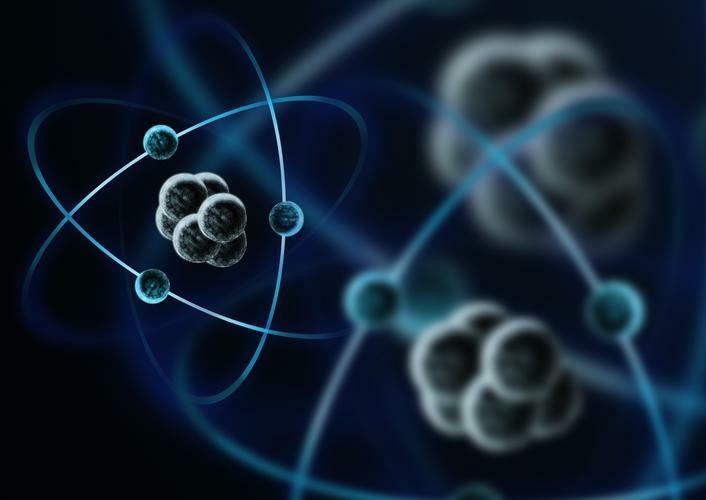 Microsoft partners and end users will now be able to familiarise themselves with the vendor’s Q# programming language, with the company releasing a free preview of its Quantum Development Kit. Microsoft first announced its Quantum Development Kit at its Ignite conference in September, saying at the time that the kit would be designed for developers keen to learn how to program on quantum computers. Microsoft chief executive, Satya Nadella, said at the time that quantum computing enables different approaches than “classical” computing. While a typical PC might try and “brute force” a problem by trying all possible solutions sequentially, a quantum computer can try as many solutions as it can in parallel, all at once. The idea behind quantum computing is by now fairly well established. Unlike classical computing, which uses digital bits as binary switches to carry out calculations, quantum computing makes use of the unusual properties of subatomic quantum bits – or qubits – to perform calculations. Broadly, quantum computers represent a way to harness the ability of subatomic particles to exist in more than one state at a time to solve problems that are too complex or time-consuming for existing computers. Microsoft, Google, IBM and other technology companies are all developing quantum computers, using a range of approaches. Microsoft’s new quantum computing kit is designed to let developers create applications that can run on a quantum simulator. Those same apps will also be able to eventually work on a topological quantum computer, which Microsoft is in the process of developing for general purpose quantum computing. According to Microsoft, the kit is deeply integrated into its Visual Studio suite of developer tools, meaning that aspects of it will be familiar to developers who are already developing applications in other programming languages. For larger-scale quantum challenges Microsoft is also offering an Azure-based simulator that can simulate more than 40 logical qubits of computing power. Released in tandem with the kit is a comprehensive suite of documentation, libraries and sample programs available. “That will give people the background they need to start playing around with aspects of computing that are unique to quantum systems, such as quantum teleportation,” Microsoft said, referring to the method of securely sharing information across quantum computing bits. “The hope is that you play with something like teleportation and you get intrigued,” said Microsoft principal researcher, Krysta Svore, who has led the development of the quantum software and simulator. “The beauty of it is that this code won’t need to change when we plug it into the quantum hardware,” Svore said. Which IT skills are in hot demand this year?